Richard Kerrigan is on the verge of losing hope. Fired from his job for blowing the whistle on a defect that would harm service members if used as designed, he is now blacklisted in the Chicago area. A local Serbian mobster wants Richard and won't take no for an answer. Garou Industries, the loup garou privately owned company, has been searching for Richard to offer him a position in the company as they value having someone with his integrity on staff. 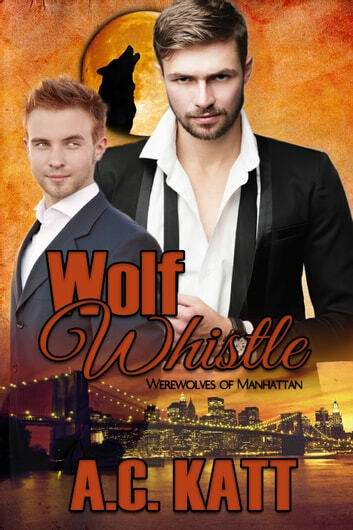 Richard relocates to Manhattan to begin his new job and stays with Julien Bellaire, his mentor, who is also Richard's Mate.